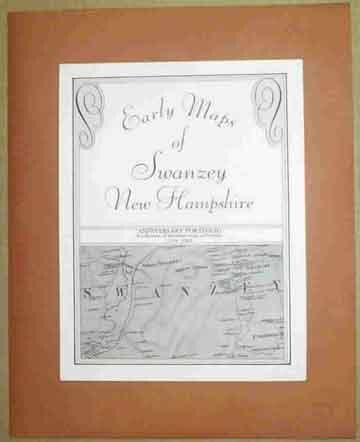 A 15 sheet portfolio of reproductions of the original maps of the Town of Swanzey. Maps range from the first "Lower Ashuelot" map (a hand-drawn map found in the Massachusetts Archives) to the complete land-ownership maps of the late 19th century. The portfolio includes an 8 page booklet describing the maps and the history they reveal.